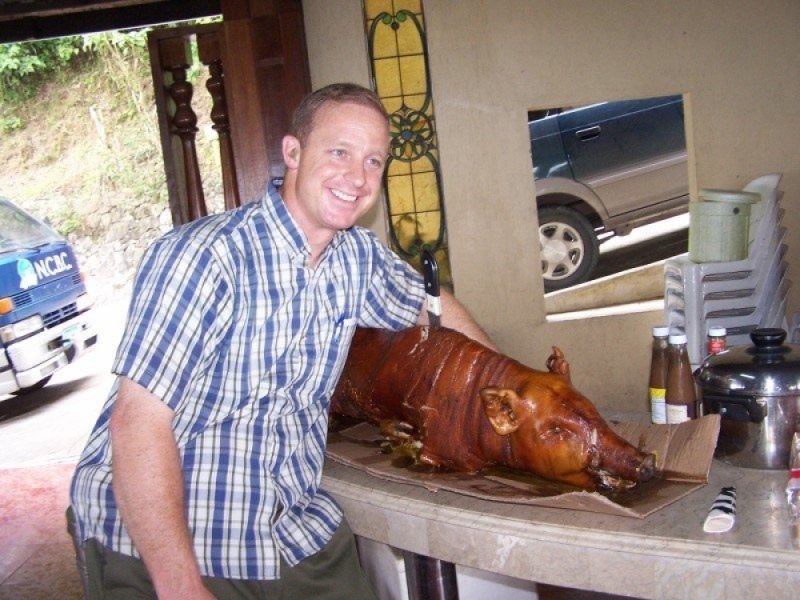 Chris Baran is a missionary living in Cebu, Philippines. 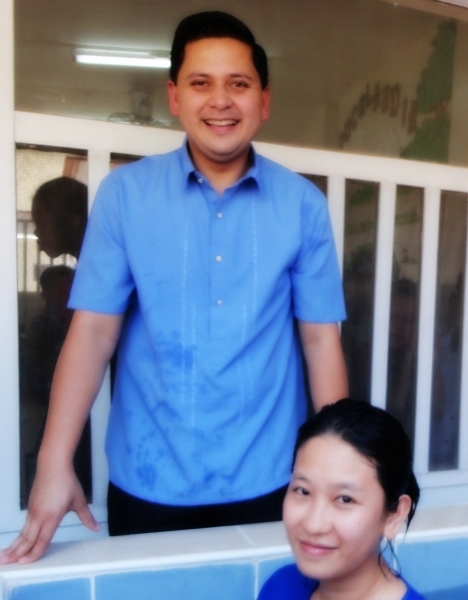 He and his family have been serving the Lord at North Cebu Baptist Church for seven years now. 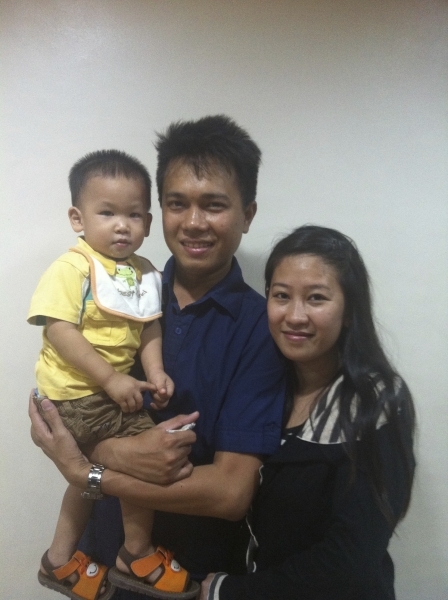 They have three children; Abigail, Micah, and Philip. 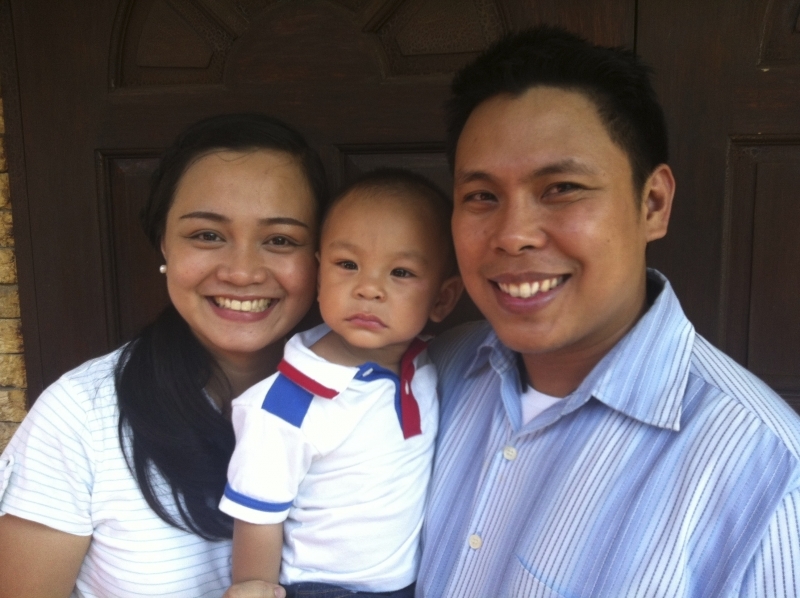 This blog is a journal of their adventures and faith as they live in a foreign country. 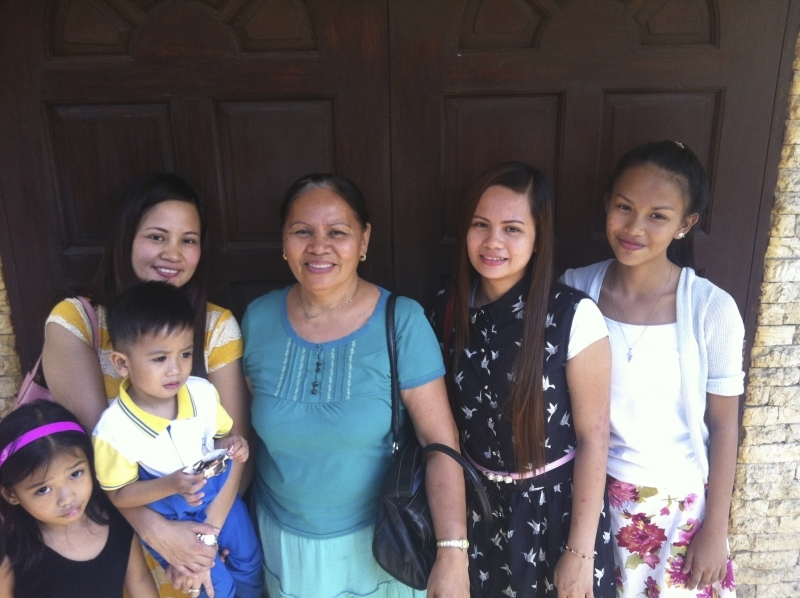 January & February 2019 Prayer Letter! 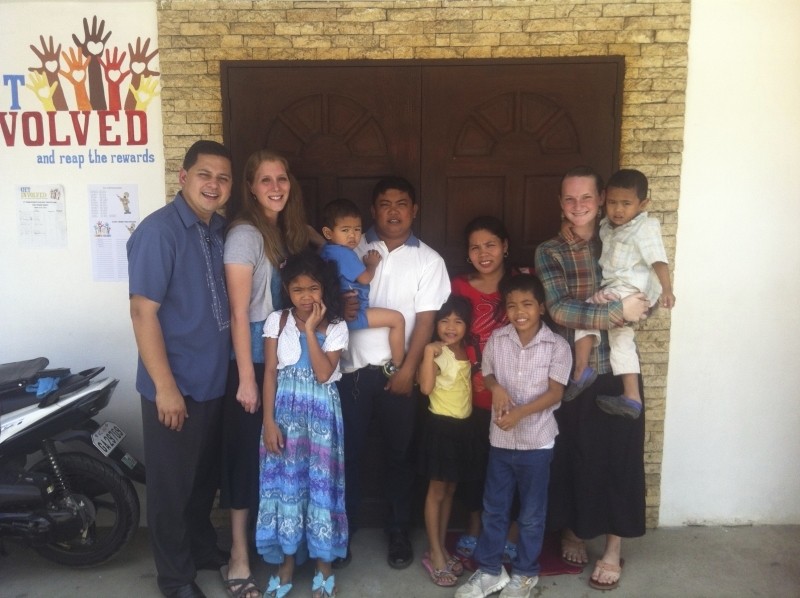 Can the life of a missionary ever be described as boring? 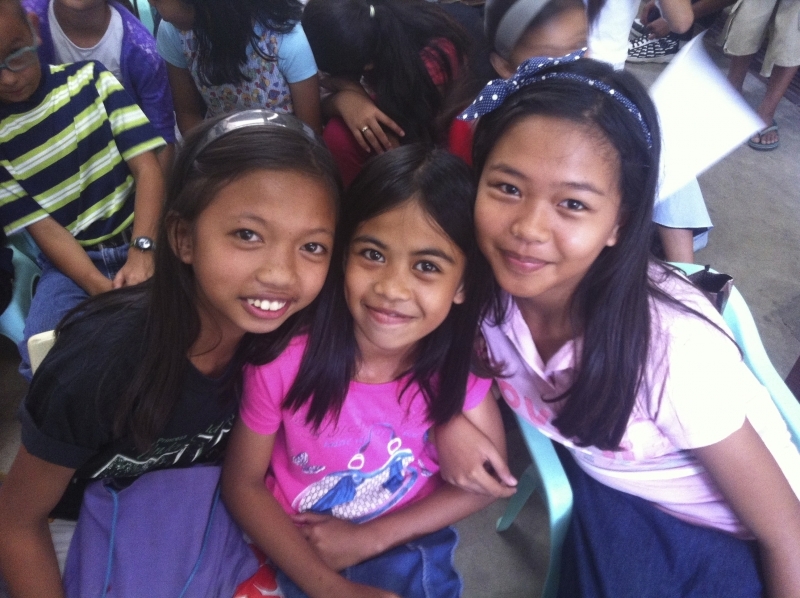 This blog is all about our daily adventures living in a Third World country. 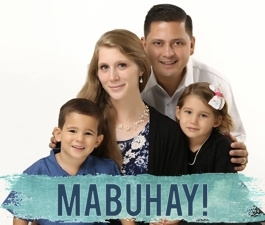 Here you can follow our adjustments, our ministry updates, & our family fun as we serve the Lord in Cebu. 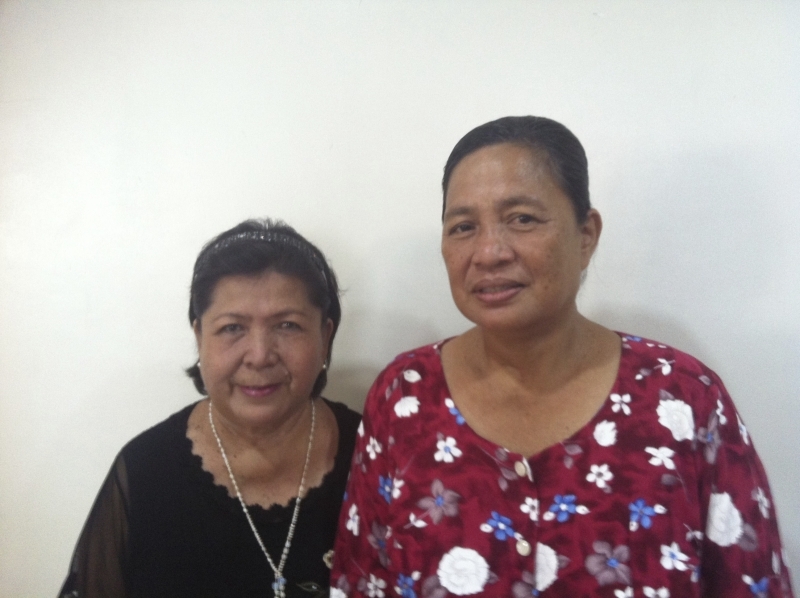 Our prayer is that you would be inspired to pray for us and encouraged to be a light in your community too! Delight thyself also in the LORD; and he shall give thee the desires of thine heart. Commit thy way unto the LORD; trust also in him; and he shall bring it to pass. Becky J Nelligan on Divine Appointments! Chris & Elizabeth on Amazing Opportunities!